Designed for best performances on high efficiency LLC resonant power supply with PFC pre-regulator stage. 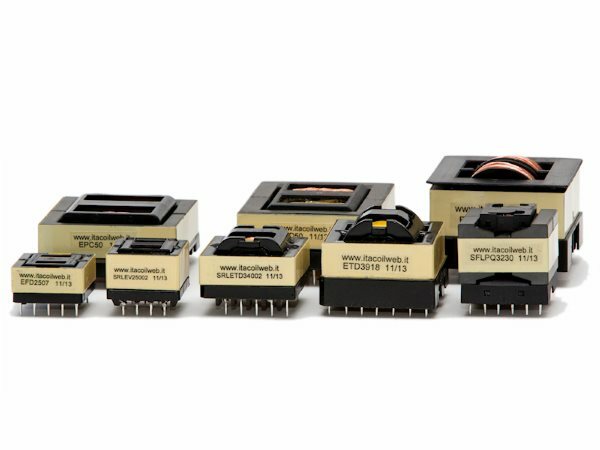 Integrated resonant transformers able to cover most exigences in the 18…120Vdc, up to 440W continous and 990W peak ranges. Power supply efficiency up to 96% and beyond with simplest hardware solutions, without synchronous rectification. The most compact sizes on the market, obtained through a deep optimization.